Last weekend I attended a very interesting meeting at Arizona State U, hosted by the Origins Project, devoted to discussions on potential adverse outcomes from AI, and how to avoid them. 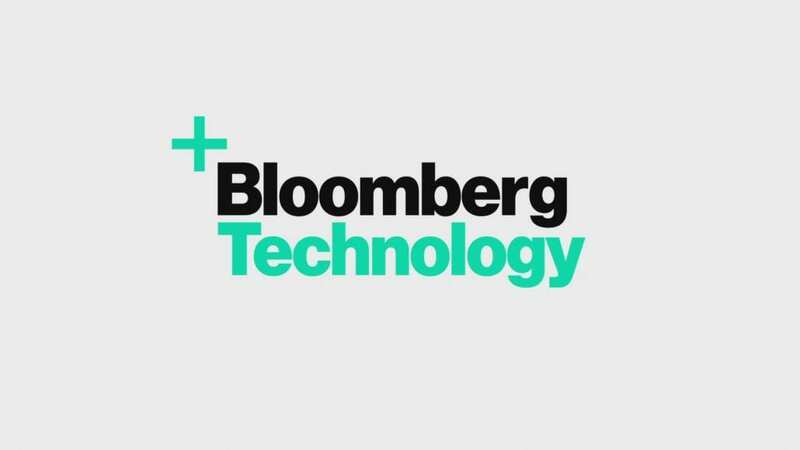 Bloomberg News ran an article describing it at high level. The article title was provocative enough for them to get linked by the Drudge Report!